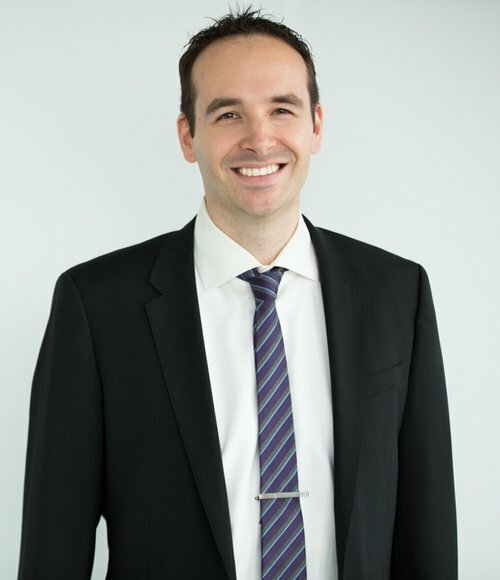 Mark Carter represents parties in legal actions for personal injuries arising out of the use and operation of motor vehicles within British Columbia. These cases may involve cars, trucks, motorcycles, bicycles, buses, and pedestrians. Mark Carter represents parties in legal actions for personal injuries arising out of slip and fall accidents. These injuries give rise to a claim when the slip and fall occurs as a result of the negligence of another person or company, most often the occupier of the property where the accident occurred. Mark Carter is experienced in representing insurance companies and insured defendants in a wide range of insurer-defended tort claims, including claims involving a risk of damages exceeding the insurance policy limits.